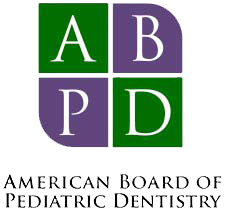 Our mission is to provide excellent quality pediatric dental care with the highest integrity in a welcoming environment where all patients, parents, and staff are treated with respect while creating positive dental experiences. Summerlin Pediatric Dentistry provides you with the additional support you need. A friend of ours is a friend of yours! Amazing experience from start to finish! Everyone is so welcoming and kind. My son left saying he LOVES going to the dentist and can't wait for his next appointment in 6 months! - Lauren O. If you are like most parents of children with autism, you are probably overwhelmed. Dr. Hoban and her team are here to help make the dental visit as uneventful and relaxing as possible for you and your child.